The 2018 FIFA is the key sports event of the Summer so Nexter.org knows all the hottest moments of the World Cup which is held in Russian Federation. Seems that football games make men crazy as the second case of sexually assaulting behavior appeared on the Internet again. 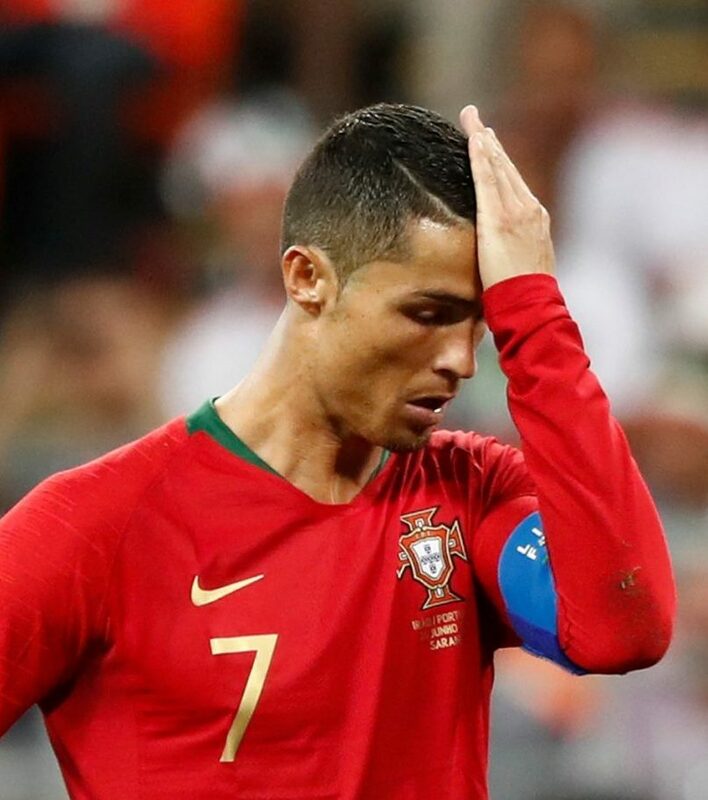 Cristiano Ronaldo becomes the first Portugal player in history to miss a penalty at the World Cup. Goalkeeper Alireza Beiranvand saved a penalty against one of the world’s best footballers during the Iran-Portugal clash in Russia. Before Beiranvand made it as an international football star, he worked as a street cleaner and slept outside his local team’s football stadium. Remember the Achilles – white fluffy cat, who lives at St. Petersburg’s Hermitage Museum and serves as the animal oracle for the FIFA in Russia? Once again the animal has predicted that NGA will beat ARG in their final Group D match. The Adidas Telstar 18 Mechta is the official match ball of the 2018 FIFA World Cup that will be used for the knockout stage starting on 30 June. The company Adidas, a FIFA Partner and FIFA World Cup official match ball supplier since 1970, and based on the concept of the first Adidas’s World Cup match ball.